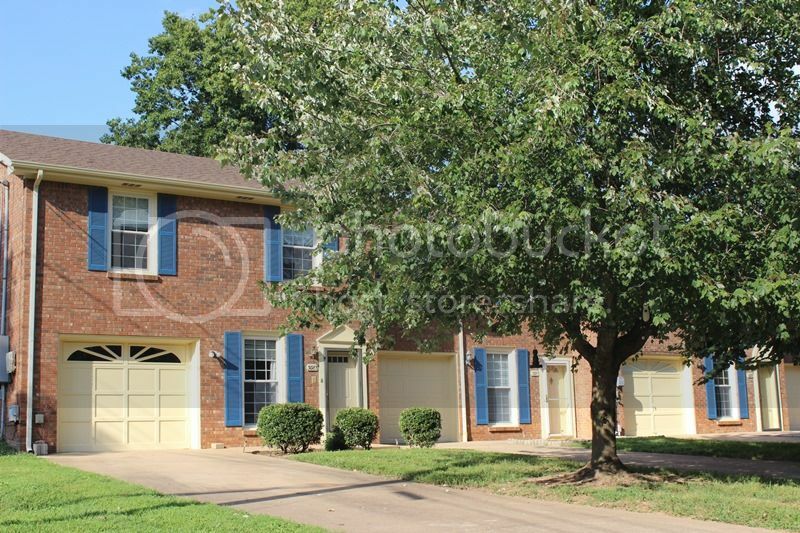 Location is just one of the great selling qualities of this Condominium community located in the Sango area of Clarksville TN. 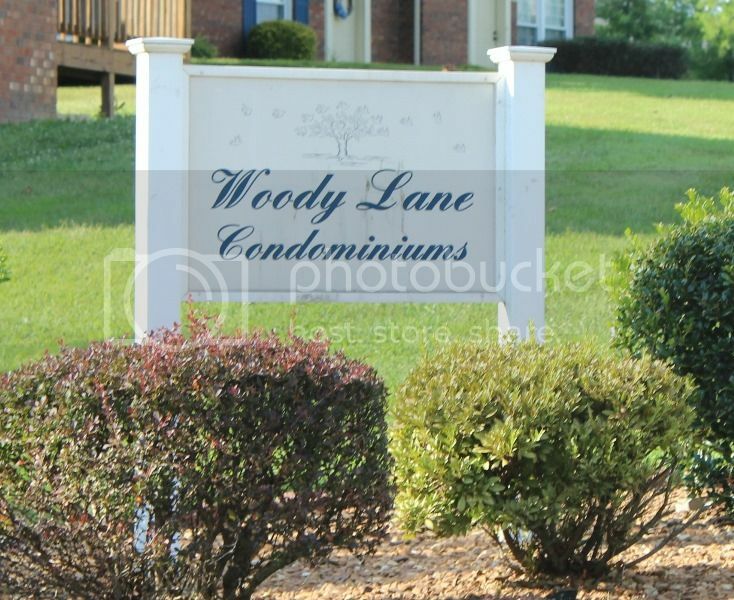 Woody Lane Condos is located just 3 minutes from Exit 11 at I-24. It makes a easy commute to Nashville in about 30 minutes and to Ft. Campbell in 25 minutes. Talk about well maintained, these have new roofs, new trim on the outside and are of an all brick design. The floor plans of the Woody Lane Condos is varied with smaller townhouse homes to larger garden style ranches with some of them having finished basements. As for the price range, they start in the low $100s up to the mid $100s for the larger ones with around 1500 sq. ft. 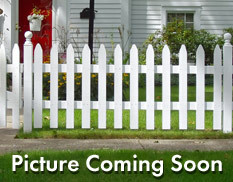 Buyers choose Woody Lane Condos because they are budget friendly and look appealing. The HOA is neighborhood managed and even covers the trash and lawn care in addition to all the other outside maintenance. If schools are of interest click here and find out which schools service the area and when bus pickup can be expected. Does this sound like a lifestyle you would enjoy? Contact me and let's start a home search together. Woody Lane Condos is a great place to start looking but there are any other condominiums in a variety of locations throughout Clarksville. 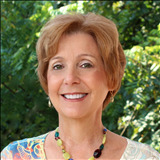 Debbie Reynolds at 931-320-6730. Click here to search all Condos for Sale in Woody Lane Condos.